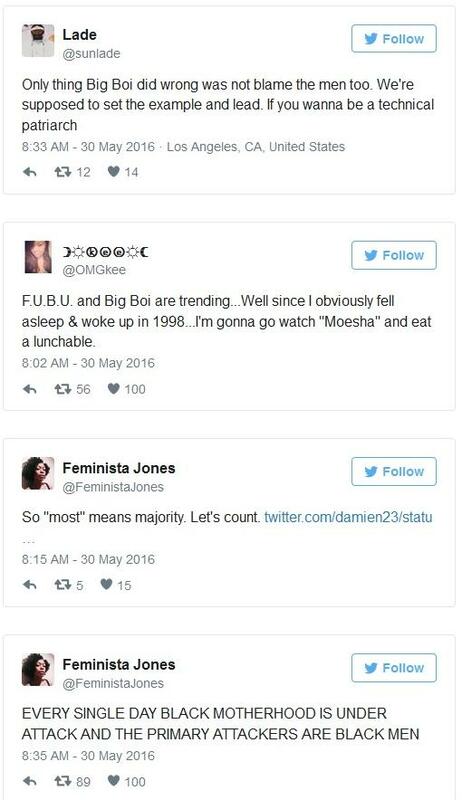 *It’s Monday and Memorial Day and Big Boi from Outkast has started some mess and is now a trending topic on Twitter. We don’t know what prompted it, but it seems he has a problem with mothers of today. He posted a meme comparing mothers in the 70s to mothers today. On the left side, fictional mother “Florida Evans” from Good Times is pictured. On the right side an unidentified young woman in a thong in a bathroom in front of a young child. We assume the point he’s making is that Esther Rolle’s character represents everything right about motherhood. The scantily-clad woman represents everything wrong. As you can imagine, some on Black Twitter weren’t down with what he had to say . Is that a child in that pic? Yep. 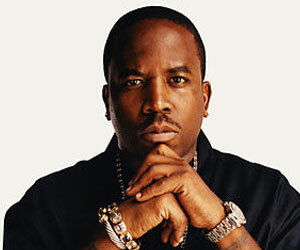 So I don’t know what some black women are up in arms about Big Boi’s comments. 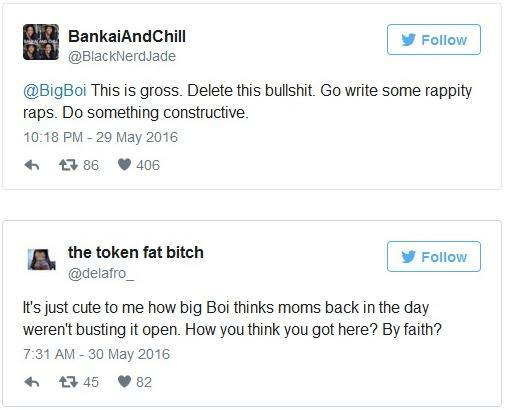 What does trifling black men have to do with trifling black women who takes booty shots with a child in the room? The dumbing down of black culture is just plain astounding.